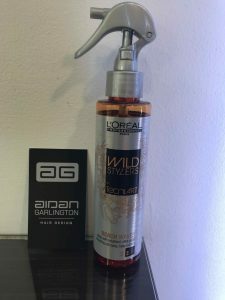 The team of hair stylists in central Bristol at Aidan Garlington Hair Design are taking a closer look at one of the best Summer hair products on the market this week – L’Oreal Beach Waves. Beach Waves is a texturizing spray, and is classified in the salt spray group of hair products. It’s a perfect hair product to get that gritty tussled beach look. It can be applied on dry or wet hair, and its main purpose is to add texture. Classified as a finishing product, Beach Waves from L’Oreal is ideal for helping to create an outdoor natural look, favoured by many of our clients during the Summer months when the beach is a favourite place to be. Suited best to medium and longer hair, Beach Waves is easy to apply – just spray in, and scruff up hair to get a tousled beach look for the rest of the day. 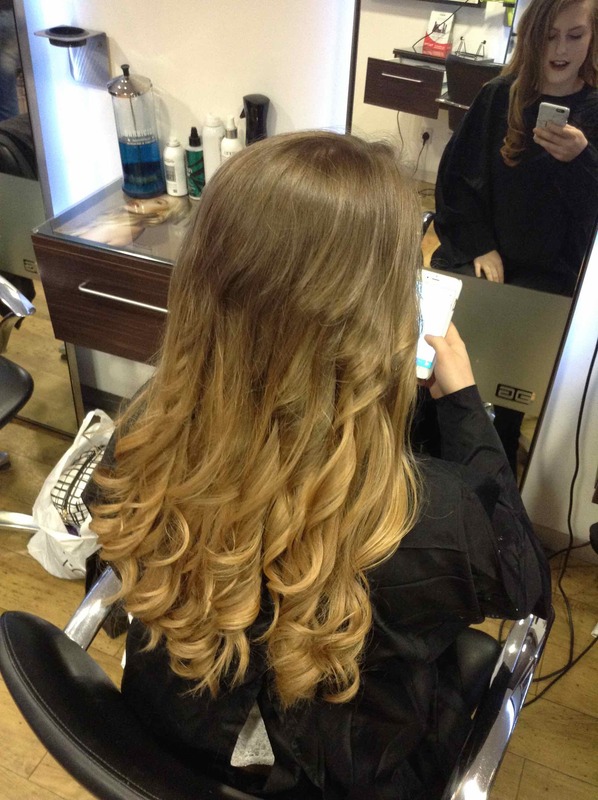 Although Beach Waves has been around for about two years, it remains one of the most popular Summer hair products in Bristol at our Baldwin Street hair salon. Get yours this week for only £14.99 in-salon, and ask one of our talented central Bristol hair stylists for advice and tips on getting beach hair looks. 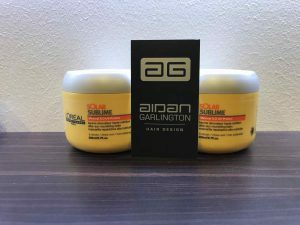 As Summer weather approaches, the team of hairdressers at Aidan Garlington Hair Design are offering a new and exciting service to clients – and it’s also free. 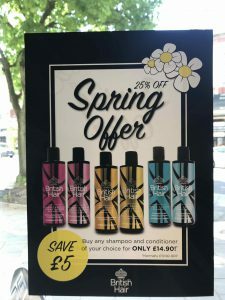 From 01st May, all clients visiting our Baldwin Street hair salon in central Bristol can get a full and free Summer hair consultation with a stylist. Our expert team of hairdressers in central Bristol will be able to provide hints and tips on how to maximise hairstyles, haircare products, and hair colouring options so your hair enjoys the best Summer hairstyling you could wish for. Although our Summer hair consultation is free, we do ask that all clients looking to enjoy this complimentary service to pre-book their appointment with us. Simply ring 0117 376 3248 and mention this blog post when you book. So, if you’re unsure what to do with your locks this Summer, or are finding your current regime of hair products aren’t quite giving you the look and condition you want, why not book your free Summer hair consultation with our Bristol hairstylists this week and enjoy a 15-minute advice and tips session. To see the full range of hair treatments, hair styling, haircuts, haircare, hair colouring treatments, hairdressing, hair colouring, and hair extensions we offer, please get in touch here. With the recent changes of seasons, our expert hairdressers at Aidan Garlington Hair Design are going to focus on Summer hair treatments at our central Bristol hair salon. One of our favourite Summer hair protection product ranges comes from L’Oreal called Solar Sublime, and our client feedback has been amazing. The L’Oreal Solar Sublime range of Summer hair treatments includes a Solar Spray product with UV protection, shampoo, and after-sun conditioner. The Solar Sublime shampoo removes salt, minerals and chlorine to stop hair drying out and lightening existing hair colouring which might be in place. 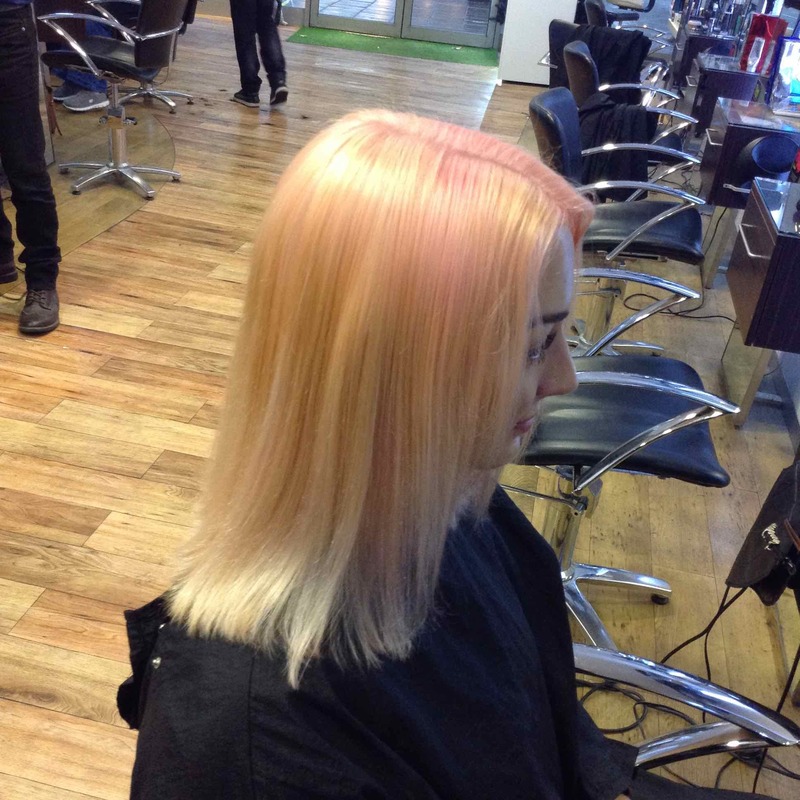 This means that your hair colouring can last for longer in hotter weather, especially in the hotter drier Summer months. The main purpose of the Solar Sublime range of Summer hair treatment products is to prevent hair from sun damage. 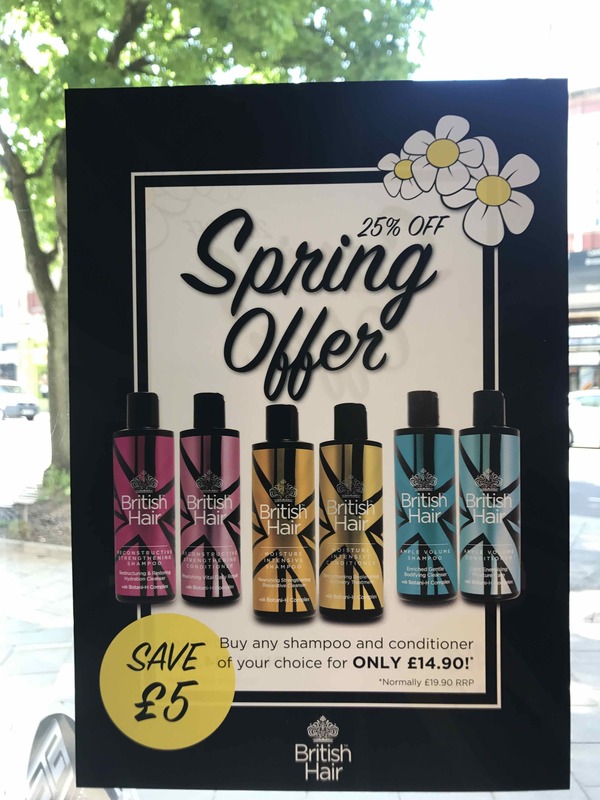 As a special offer exclusive to our Bristol hairdressing blog, we’re giving clients these fantastic L’Oreal hair products at an introductory price here. 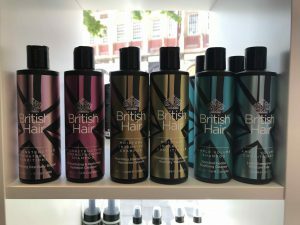 Mention this blog post at our Baldwin Street hair salon in central Bristol, and get the shampoo for only £11.99, and the after-sun conditioner for £12.99. The Solar Sublime shampoo and conditioner are excellent everyday products, and can make a huge difference in protecting your hair condition. We also have other sun protection hair products and treatments available, and give our clients a free consultation on the best treatments to protect their hair in Summer months for their individual hair type. Ask for details. 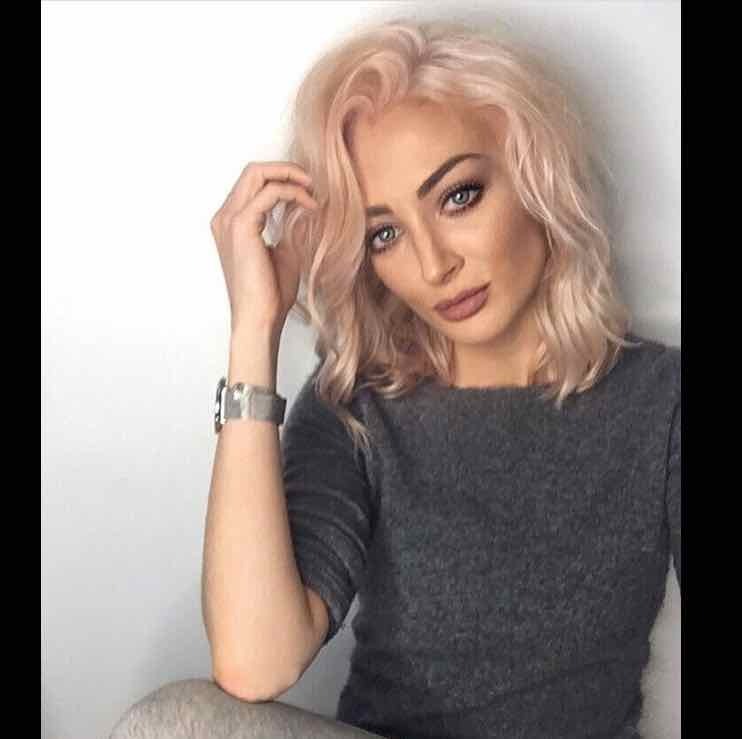 Ask for details in-salon, and one of our team of stylists will be on hand to help you further and co-ordinate an informative and free Summer hair consultation session for you at our Baldwin Street hair salon.